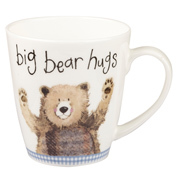 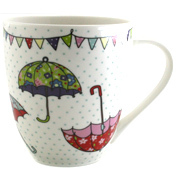 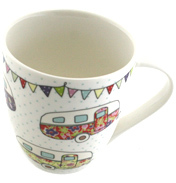 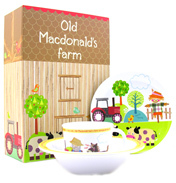 This delightful melamine set features cute illustrations for your little one. 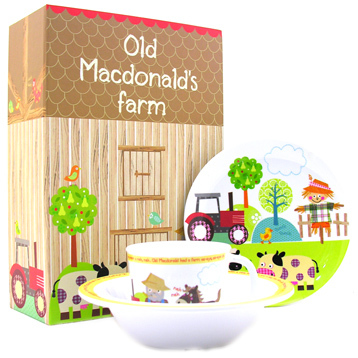 With an Old McDonald nursery rhyme theme and colourful illustrations, these melamine pieces will brighten up any mealtime! 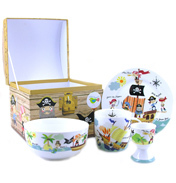 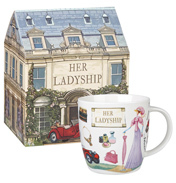 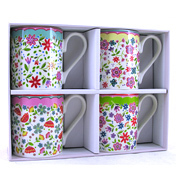 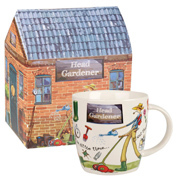 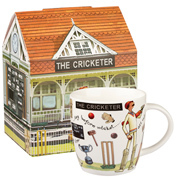 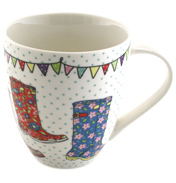 The complete set includes a plate, bowl and mug in a display box. Your little one will love to read the nursery rhyme over and over again and will demolish their meals to be able to admire the lovely designs!